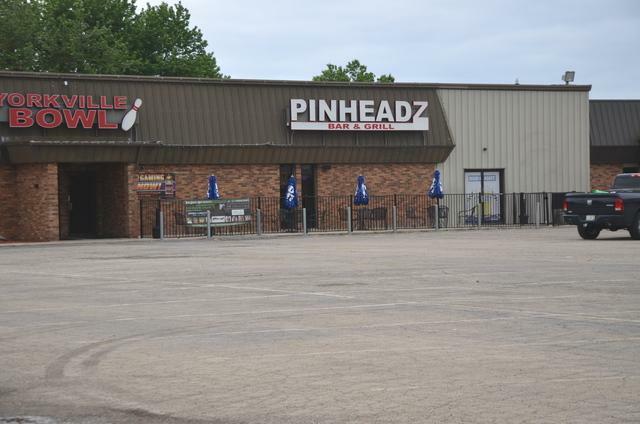 Well established entertainment center with additional, fully leased, retail strip center in the heart of a growing, business friendly community with great main highway (20,000+- VPD) traffic count, plenty of parking and highly visible. Many upgrades and additional income producing business segments added in recent years such as gaming equipment. Complete with popular bar, lounge area, snack shop, full kitchen, large banquet/special function room with second bar area for special events. Additionally, there is a large, enclosed entertainment area that can also be used for special events, volley ball tournaments, other revenue producing areas being leased and much more....Sale also includes a fully leased 3,536 ft strip center with long-term Tenants included in sale. This is a solid income producing set of products that are fully operational and ready for the next Owner. Recent improvements by re-paving the parking lot, updated restrooms, carpeting, tile and kitchen appliances. Type Ownership Business Limited Liability Corp.